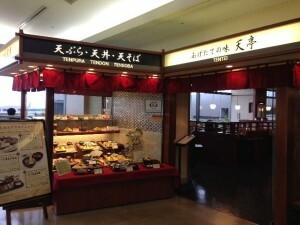 A Halal udon and tempura restaurant opened up last month at Narita Airport, the airport which provided a new prayer room just last year. Udon and tempura are extremely popular Japanese foods, so I headed to the airport curious to check out the response to the new Halal restaurant. 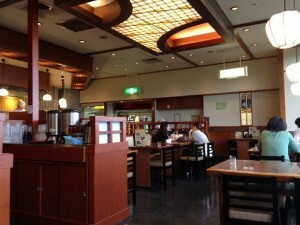 I now provide you readers with a report from the scene. 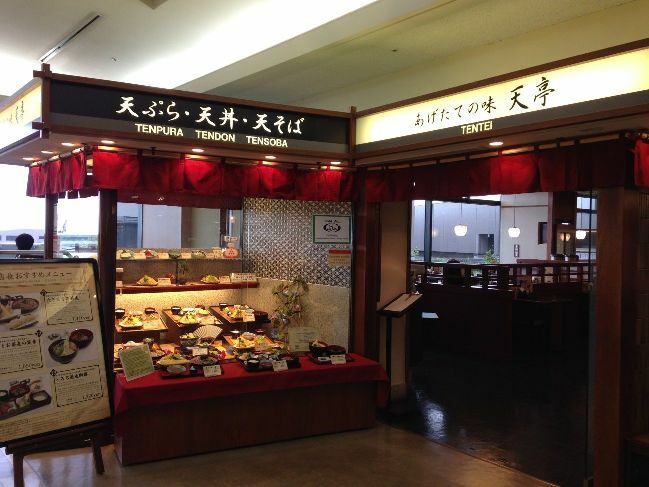 “Tentei”, the restaurant serving Halal tempura, is located in the 4th floor shopping and dining area of the international terminal 2 main building. 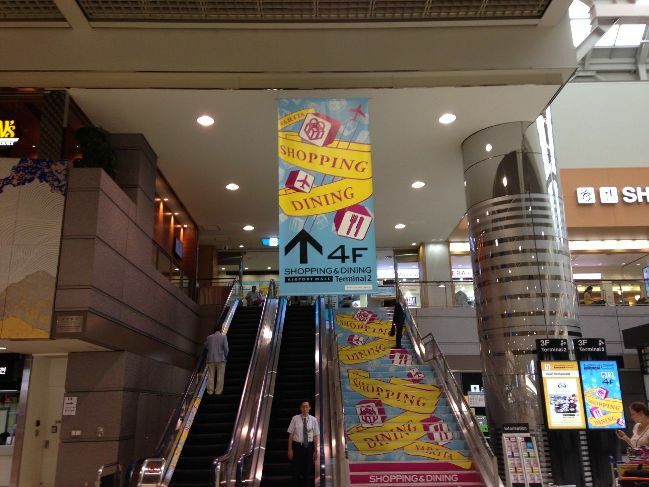 To get there, take the escalator from the departure lounge to the 4th floor and head to the north area. 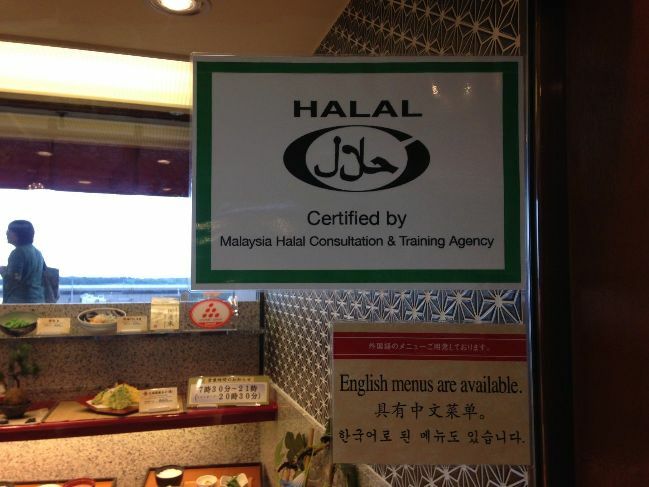 A “Certified by Malaysia Halal Consultancy & Training Agency” certificate is displayed on the window. 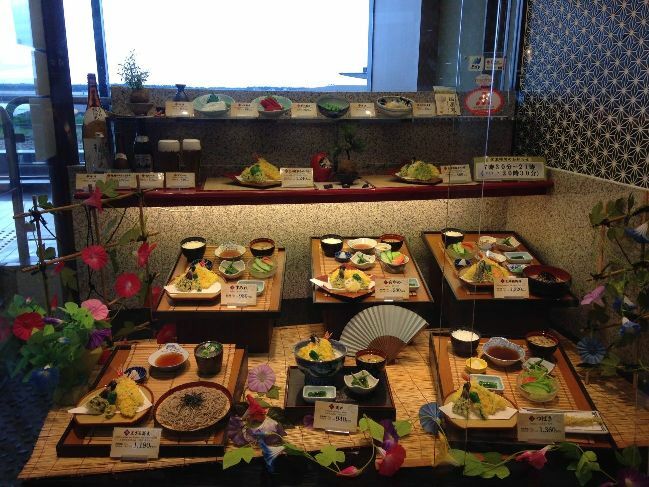 Inside the restaurant is very simple, there are no special decorations just because it is Halal certified. 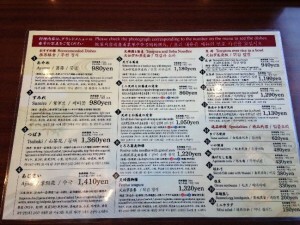 They are kind enough to provide a menu in Japanese, English, Chinese, and Korean. 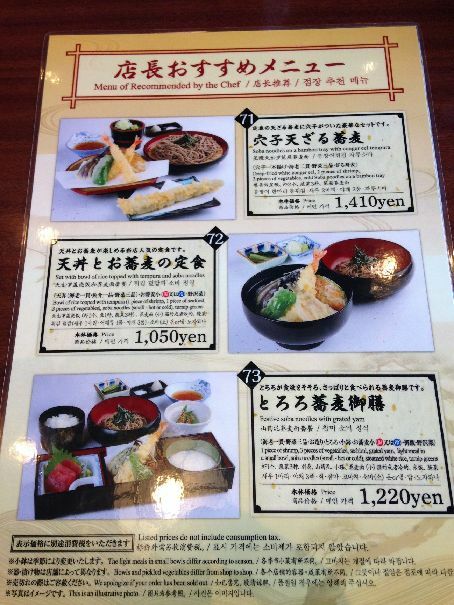 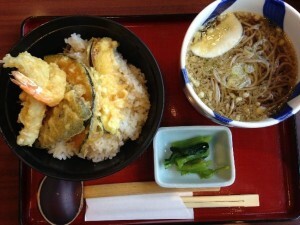 I chose the recommended lunch of “set with bowl of rice topped with tempura and soba noodles” for 1,050 yen. 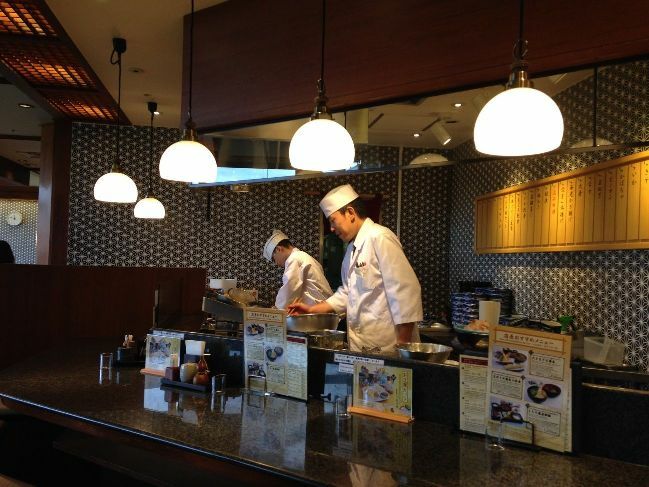 If you want to see your tempura being fried, you should sit at the counter. 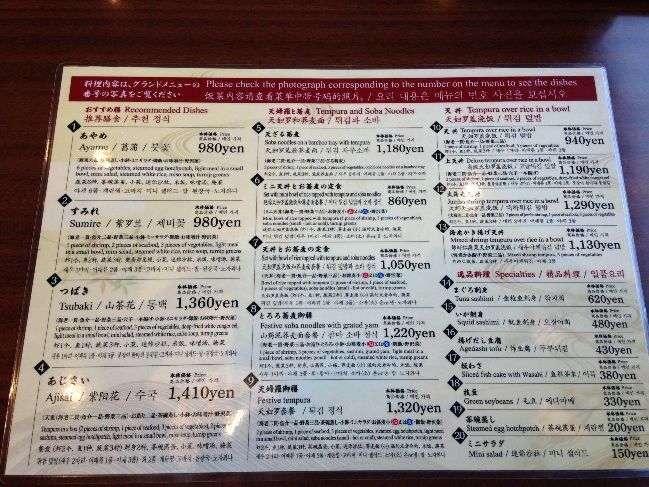 Don’t worry, it won’t cost any extra. The dinner menu is also rich in variety, so you might like to check in for your flight early and enjoy a relaxing dinner. Alternatively, if you are transiting or arriving at Narita Airport, why not enjoy a meal here before heading to your next destination? Narita Airport is now even more convenient. Which do you prefer, Narita Aiport, or Haneda Airport close to the city center?